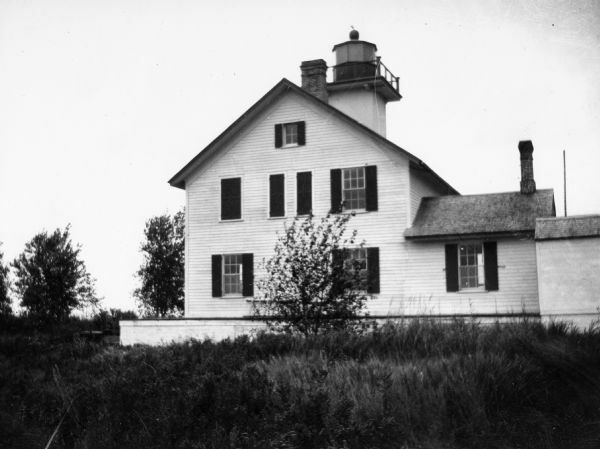 Second Long Tail Point lighthouse, built in 1859. This structure replaced a stone lighthouse built in 1847. See Image ID 31663. Captain George A. Gaylord was appointed keeper in 1880.